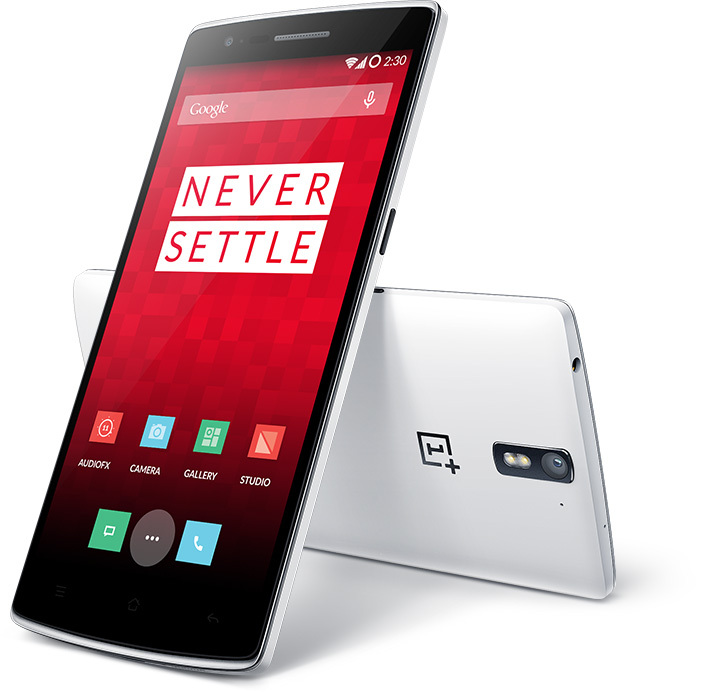 CyanogenMod 12 have available an early Android 5.0 Lollipop build for OnePlus One. This build has made been available by Nburnes, a senior XDA member, the CyanogenMod 12 was based on Android 5.0 Lollipop. You must take notice that if you want it as a daily driver it’s not stable enough because the CM build is in alpha stage and not all the features work on this CM build. If you still want to try this unofficial CM build follow the instructions below. The features that not work are Bluetooth, NFC, Network Carrier text shifted to the right, in gmail when you click the pic circle weird things happen, when you try to set an alarm the phone is sent into bootloop, when try swipe gesture keyboard crashes. Now you have Android 5.0 Lollipop on OnePlus One device.